This is a great way to understand the thinking of a fighter as they prepare for a fight. 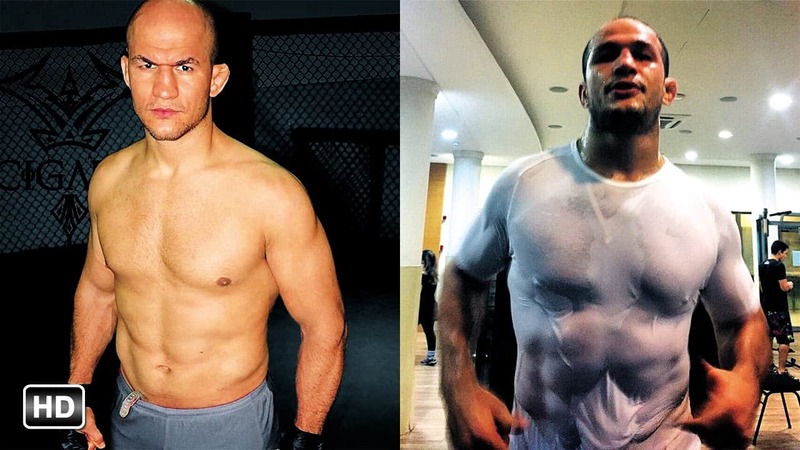 This is a video released by Bad Boy and covers Junior Dos Santos training for his fight back in UFC 103. It is a full interview and it also captures some of the training techniques he uses when preparing for a top notch competitor.